Sony officially launched the Android-powered Xperia Z on Tuesday at a launch event in Victoria House, London. 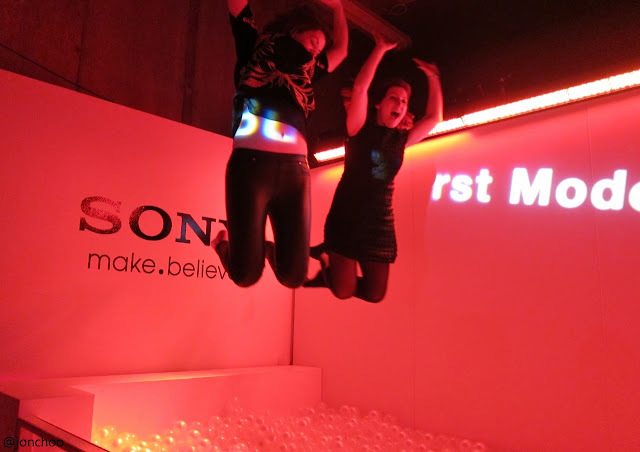 The event was designed to showcase the Xperia Z's unique feature, and included a ball pit where guests could jump into. 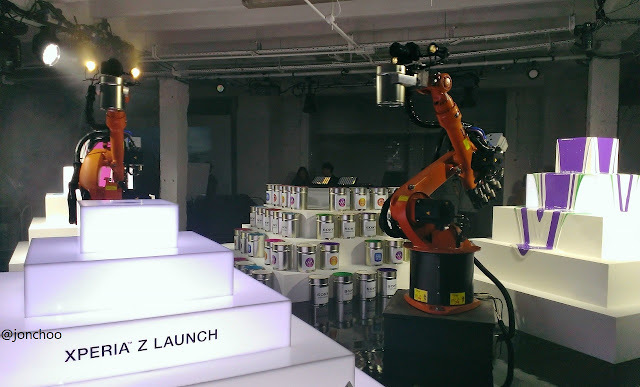 Guests can then use the Xperia Z to test out its burst mode ability, which can capture up to 999 9MP image in just over a minute. Impressive? I thought so. If you have an active kid, or an active lifestyle, this may just be the phone for you. In addition to the Xperia Z, guests were also shown the new Xperia SP, L and Tablet Z, which I had a brief hands-on with. The highlight of the evening were the combination of an art/tech installation and music performance by French DJ Madeon (who at 18 years old, is probably just about legal enough to attend himself!). 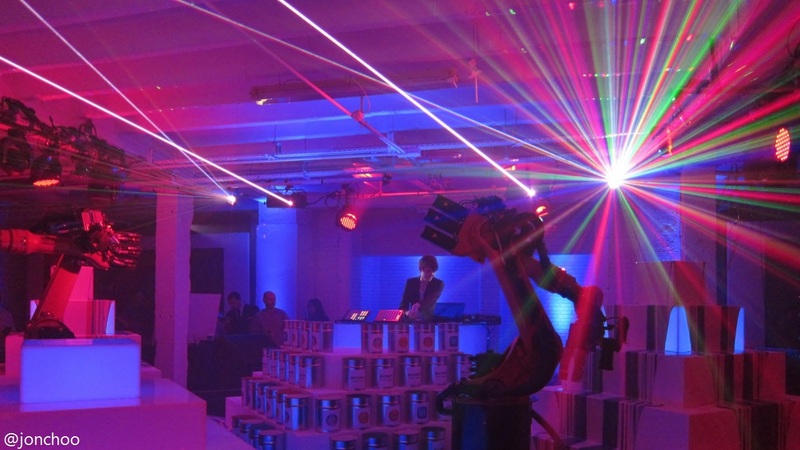 As if to highlight their Skynet ambition, Sony had two robotic arms installed and made to pour paint over an installation. 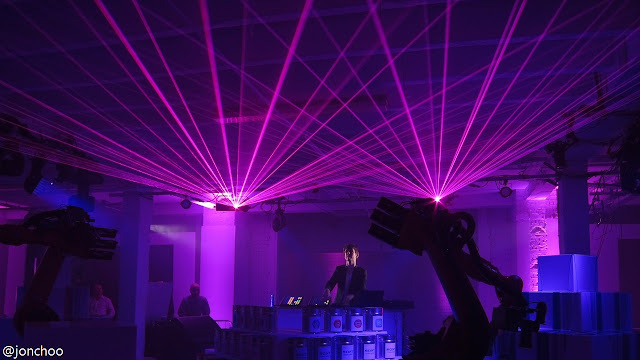 Combined with a brilliant lighting and laser effects, I thought it was a rather electrifying and vivid display of (loud) music, visual art and technology coming together.